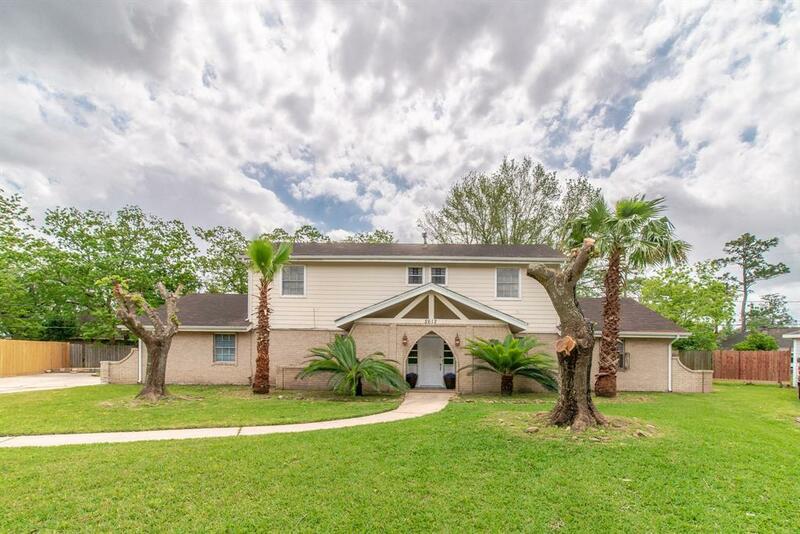 4 bedroom 2.5 bath home 2,920 SF of living space. 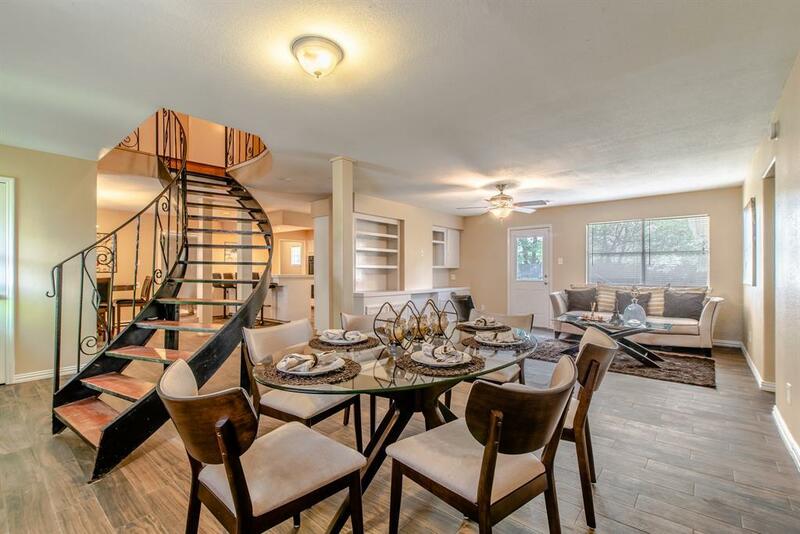 The open living concept is emphasized in the 1st floor layout of the formal dining and living areas, while a touch of elegance is added by the spiral staircase descending from the second floor. The kitchen offers plenty of storage and counter space for the discerning chef, topped off by a gas cooking stove. 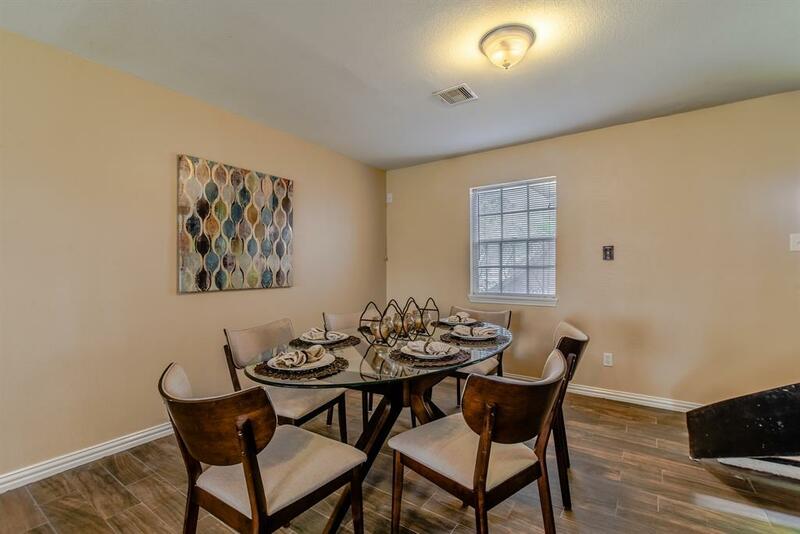 It also features a dining ledge and close proximity to the full-sized breakfast nook. A unique feature of the home is the large (400 sf) den which may serve as a game room, which includes its own bathroom. Home is conveniently located 3 minutes from grocery stores and 7 minutes from Fairway Plaza for all your mayor shopping. The home is ideal for anyone who appreciated outdoor living space as the home is situated on a 12,400 SF lot, one of the largest residential lots currently available in Pasadena. 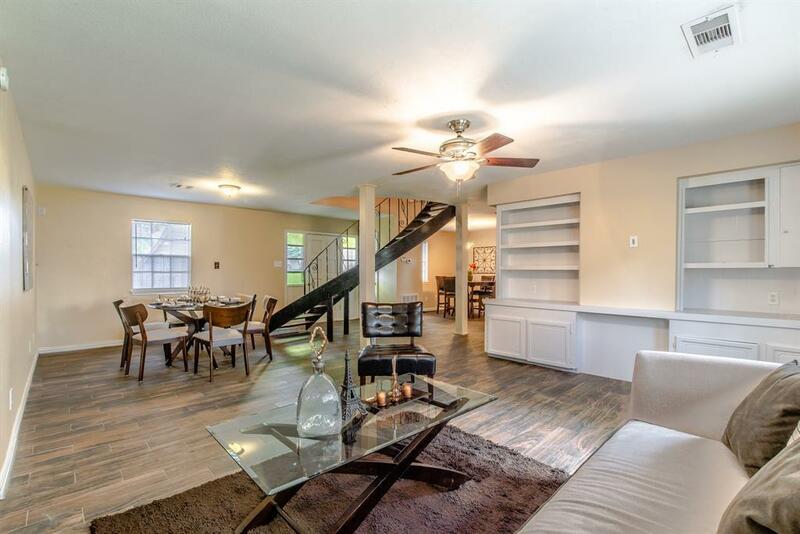 The home has been meticulously maintained by its owners, with recent major improvements.